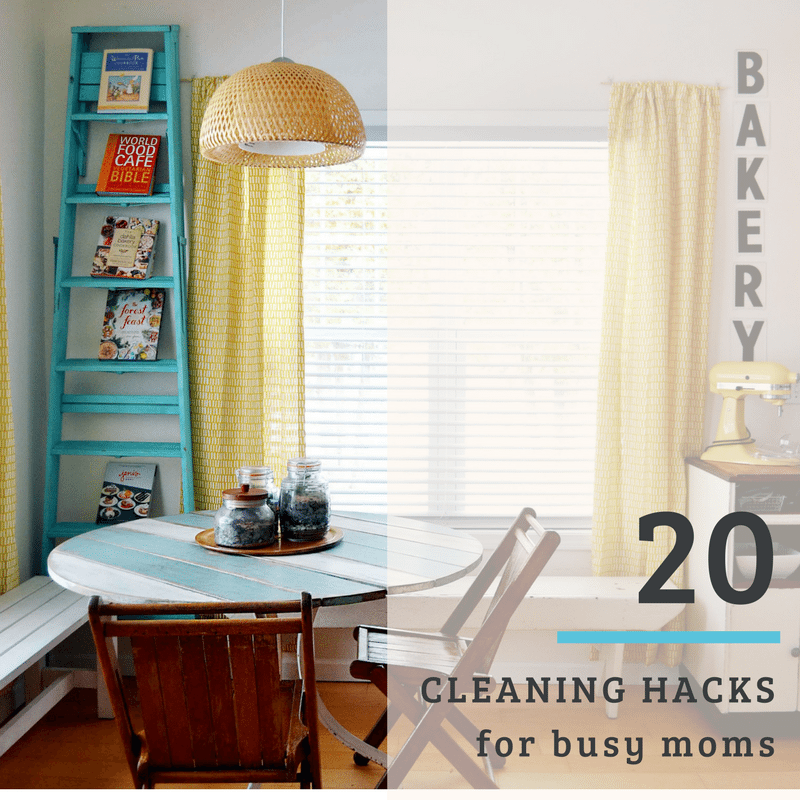 If you are a busy mom managing a household, family, job, and your own non-existent free time than you don’t have time for cleaning. And, if you are lucky enough to have a housekeeper to come in once or twice a month the odds are good that they don’t take care of those random tasks. Those are on you…lucky dog, you. Today we have a quick list of cleaning hacks that will make short work of some of those random cleaning (or in-between cleanings) tasks. Dissolve hard-removing adhesive (like on jars!) with finger nail polish remover. Lay a paper towel soaked in remover on the adhesive for a minute or two and then scrub. Rub the cut lemon directly onto the faucets until spots and stains are removed. Your fixtures will look bright and shiny! Use an old, clean, toothbrush to clean your computer keyboard. It is the perfect size to get into those crevices without causing damage. Use play doh to pick up spilled glitter. Simply roll it around and it will gather all that glitter into itself. Magic! 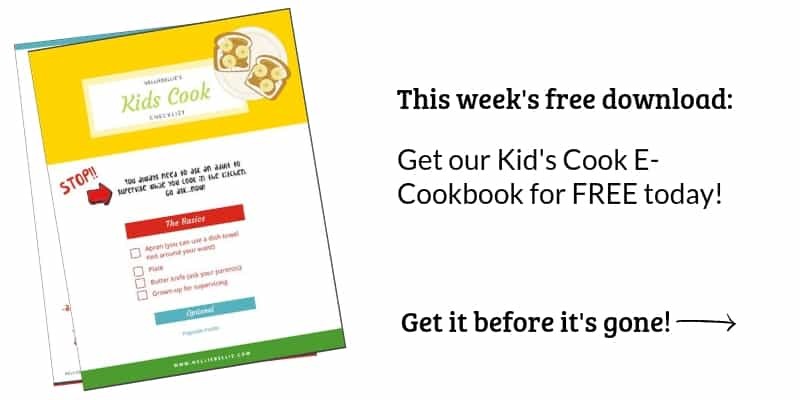 This is a good one to have kids help with. Fill a plastic bag with vinegar and put it around your shower head (with a rubber band) to remove stains and build up. Leave it overnight and then take an old toothbrush to brush the scales off. Rolling a lint roller along your shelves and frames will not only dust but pick up the dust along the way. Line your toaster tray with foil for easy cleanup. IF you don’t have a toaster tray think about using a small aluminum tray to contain the crumbs. If you don’t have playdough around simply use tape to pick up glitter and other small objects. Microwave a damp sponge for 2 minutes and then use it to wipe your microwave clean. The sponge will steam your microwave while it is in and make it simple to wipe clean. To clean your coffeemaker, run one part vinegar and one part water through a brew cycle. Run one more cycle without anything in it to rinse it completely. You’ll have a nice clean coffeemaker without the scrubbing. If your garbage disposal starts smelling, run some lemon slices through it. The lemon will deodorize your disposal. If your stainless steel is full of fingerprints, use a soft cloth and some rubbing alcohol to wipe them off. Clean a burnt pan by boiling some water with a cup of vinegar in it. Once the mixture boils, add two tablespoons of baking soda. Let it cool and then wipe off the debris. Broken glass? After you pick up the larger pieces, use a piece of bread to get the little pieces that are hard to see or pick up. To freshen up sneakers, sprinkle some baking soda on the inside and put them into a plastic bag that you seal up as well as possible. Just be sure to tap out the excess baking soda before you wear them. Get rid of grease stains by covering them in chalk and then wipe the chalk away with a damp cloth. Wipe off your tv or other electronic devices with dryer sheets. They will become dusted but the dryer sheets will also help to repel dust. Need a plastic toy sanitized? Throw it in the dishwasher! Use the top rack and the delicate cycle to be sure the toys aren’t harmed. Fill a spray bottle with vodka and spray your mattress when you’re changing the sheets. The vodka kills bacteria that might be harbored inside the mattress. Of course, use the cheap stuff. Put a dryer sheet inside an air vent to freshen up a room. Or tuck one into a drawer to freshen the clothes. Tuck them about any area in your home that you would like to keep smelling fresh. Let’s add to this list and help out as many busy moms as possible get their chores done quickly and move on with the fun. What are some of YOUR hacks that you would love other moms to know about? Share them in the comments below!